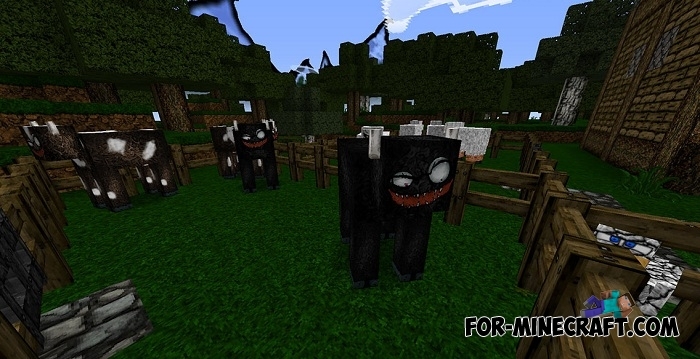 Do you know the most creepy and popular texture pack for Minecraft? 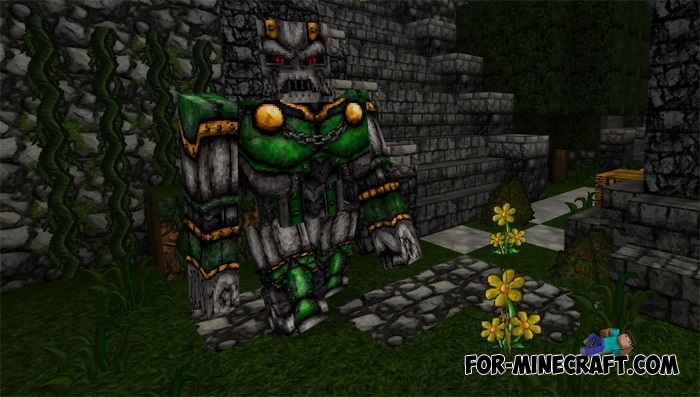 VonDoomCraft is the embodiment of darkness and beauty at the same time, which guarantees an interesting and fun game even without the use of mods and addons. 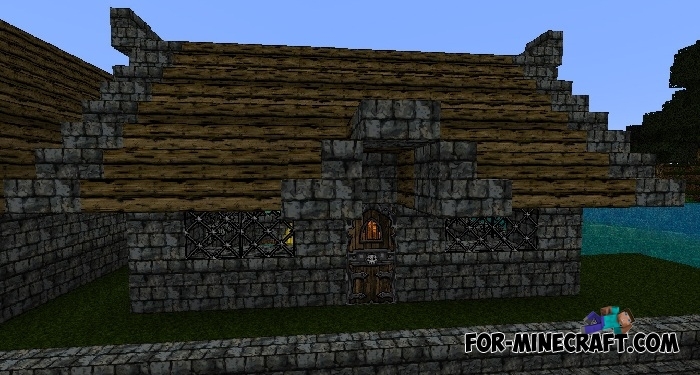 You will walk and admire the mobs, build delightful and frightening houses, and explore a new terrible world. 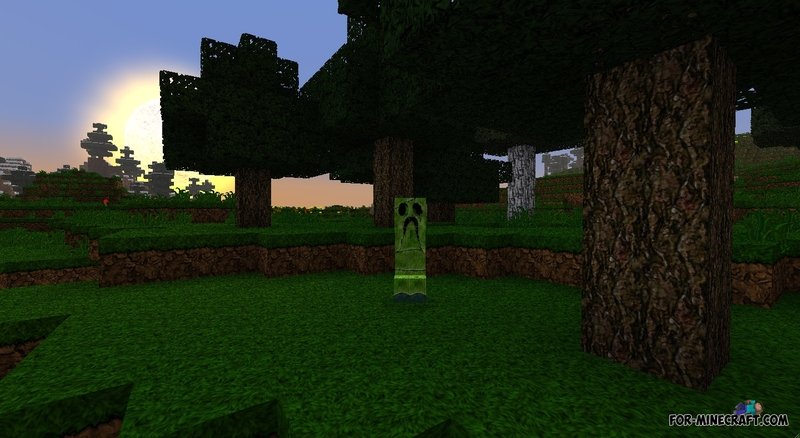 I advise you to pay attention to the creatures, since they almost completely changed their previous appearance and turned into very detailed and conspicuous mobs. 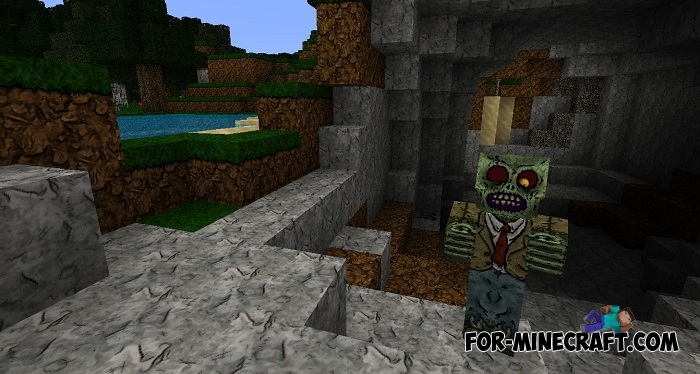 In addition to the eerie atmosphere, you will find here quite realistic ores, stone blocks and trees. 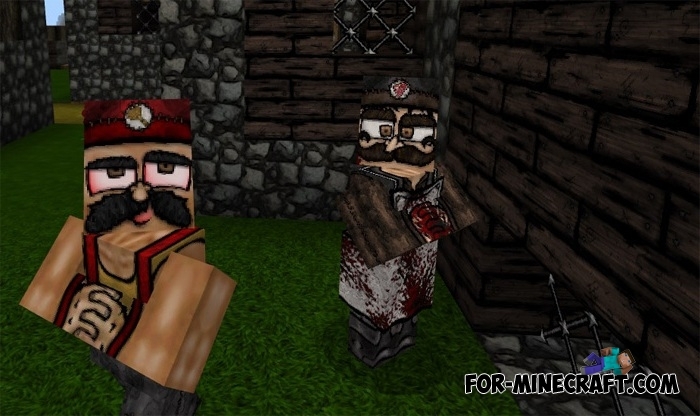 At the moment when you played Outlast a lot of time, you will like the VonDoomCraft texture pack for MCPE very much.